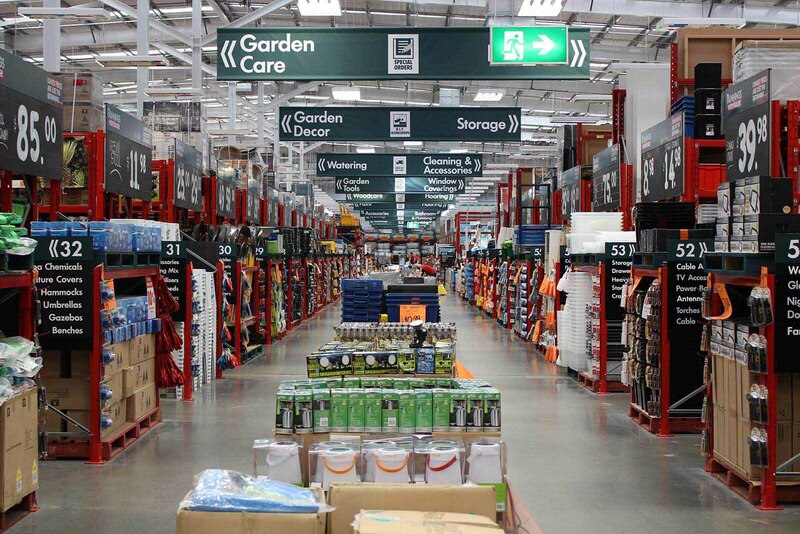 When Bunnings began a rapid expansion in the early 2000’s Compac was there to assist. 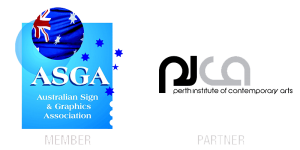 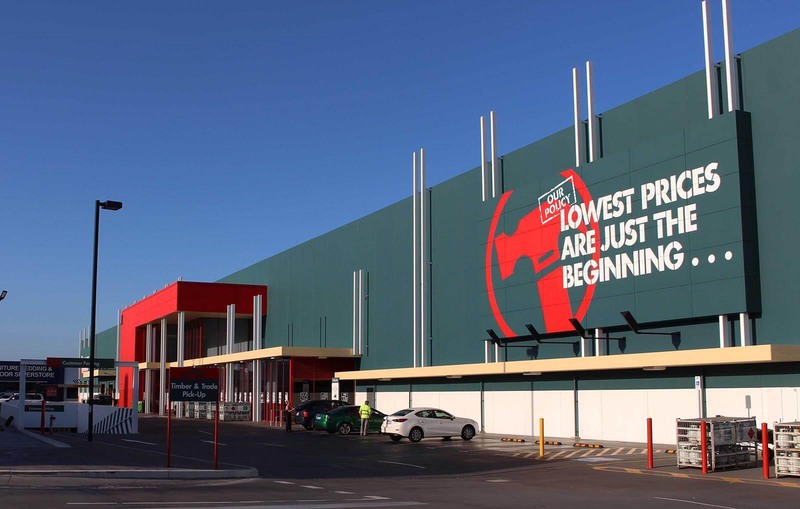 They provided signage management not only in WA, but beyond into stores across Australia and even New Zealand. 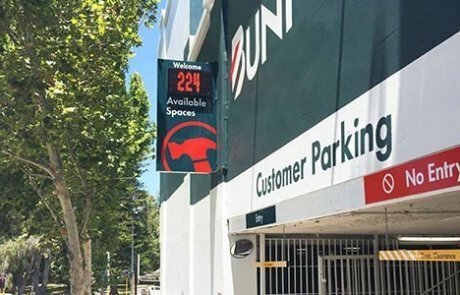 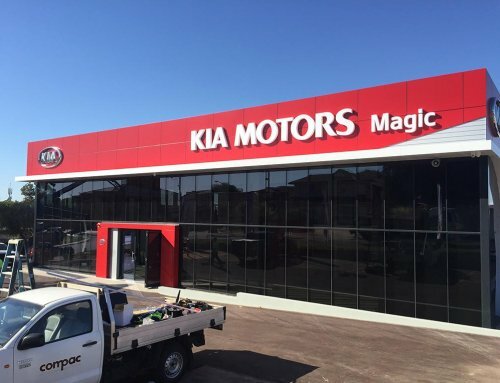 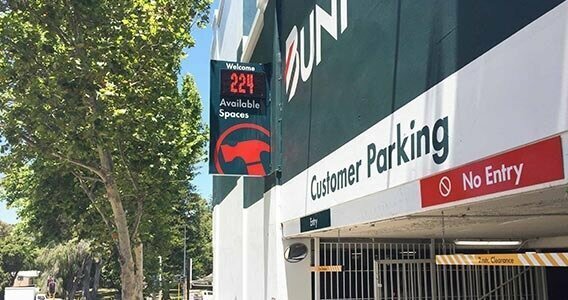 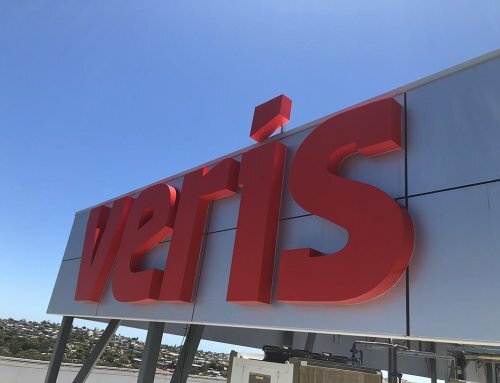 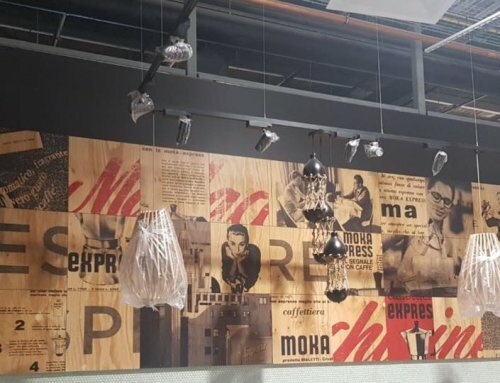 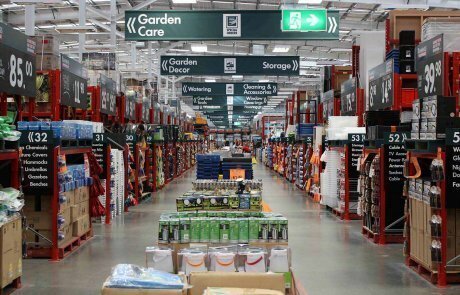 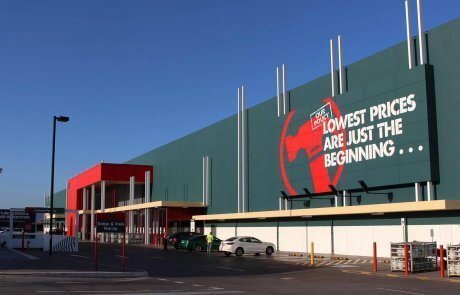 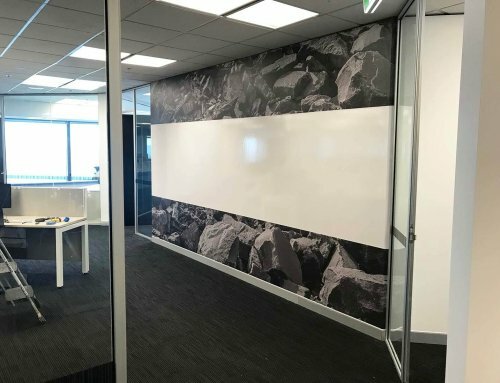 Today Compac continually provides Bunnings with high quality signage management, completely fitting out their stores with products ranging from hanging banners and aisle signage to large-scale signwriting and pylon signage.